My company needed to update our original website to a more attractive, professional, and high functioning website that would allow us to compete in the local market and on the national stage. Their first mockup design was amazing, in fact is was everything we wanted and needed. 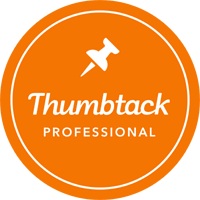 We are so grateful for Thumbtack and how it led us to SEO Trust. David is now handling our seo needs and we are already ranking on the first page for about ten local keywords and four nationally highly competitive keywords. 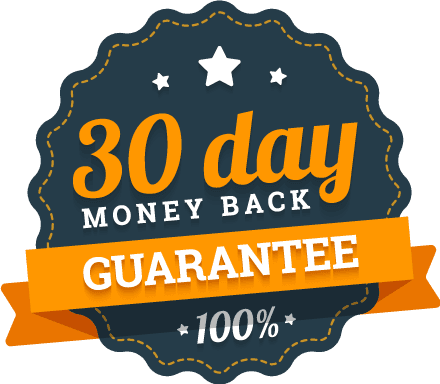 Best choice we made in 2017 was to hire SEO Trust!